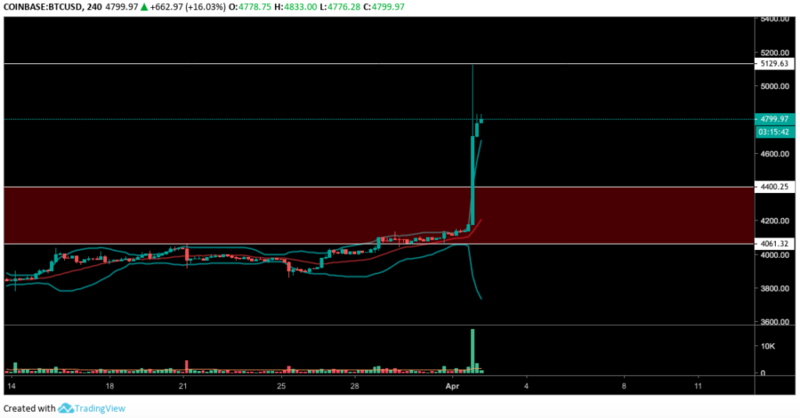 After months of inability to break the $4,000 to $4,400 price zone of resistance, bitcoin finally has surged through it. Lets check out the charts for further data! Bitcoin’s weekly candle chart shows some fascinating data. As mentioned last week, price appeared to backtest the 20-week moving average (MA) and hold it as support. From there, price surged up through the thick red zone of resistance with conviction, something BTC has failed to do since its December bottom. 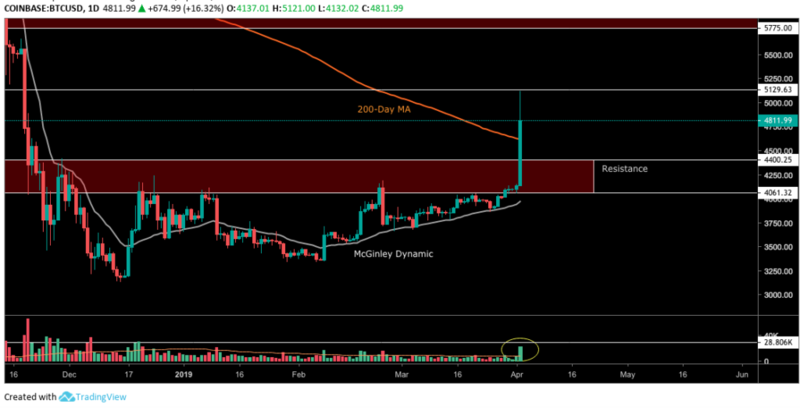 Another heavy zone of resistance seems to lie above in the $5,800 to $6,900 range, where price spent considerable time in the fall of 2018 before breaking down. 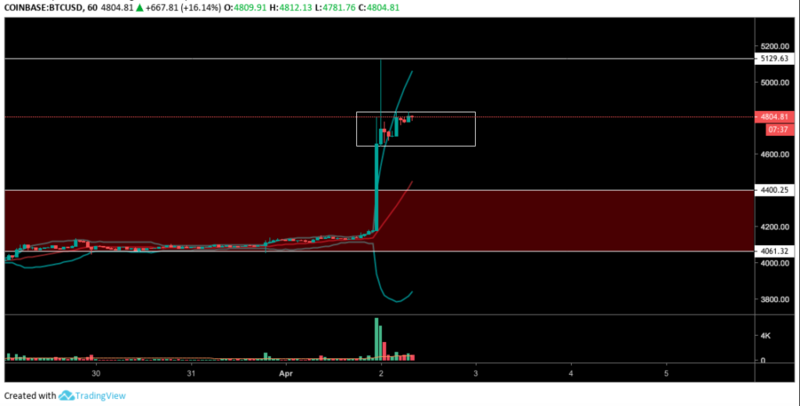 From here, market valuation also could possibly drop back down to the $4,000 to $4,400 range to test it as support. Bitcoin’s daily chart appears to show great strength for crypto’s largest asset. Price surged straight through the 200-day MA, a significant indicator. Market valuation also could possibly drop back down to the 200-day MA to test it as support going forward. The asset broke into the red resistance zone several days ago, and then appeared to backtest the entry line as support before surging straight through the whole threshold entirely. Volume also broke above common levels seen over the past several weeks. However, it currently appears to be below late 2018 levels, and today still has many hours left before a candle close. There is still time to see higher volume levels. 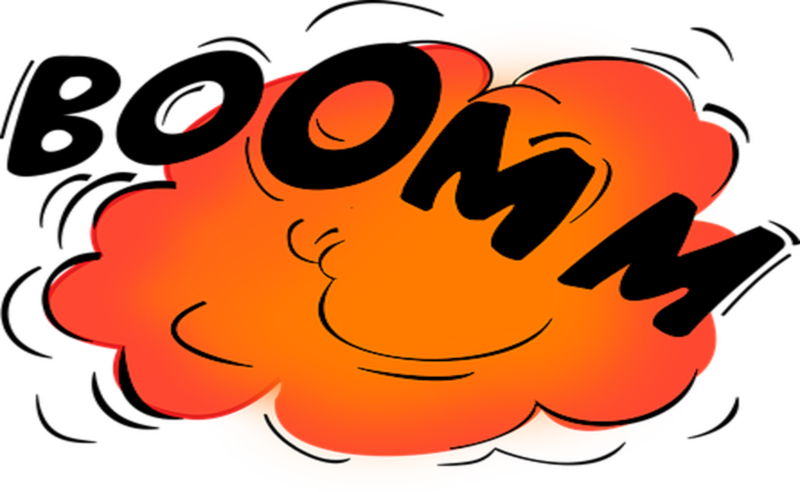 Bitcoin’s 4-hour chart showed the asset pumped to almost $5,130 before backing down a few hundred dollars. At the time of this writing, bitcoin is still outside the upper Bollinger Band limit. The bands still post wide expanse, indicating potentially substantial volatility. BTC’s hourly chart shows price inside a range for the time being. Market valuation also is back inside the Bollinger Bands. The bottom band can be seen curling upward. 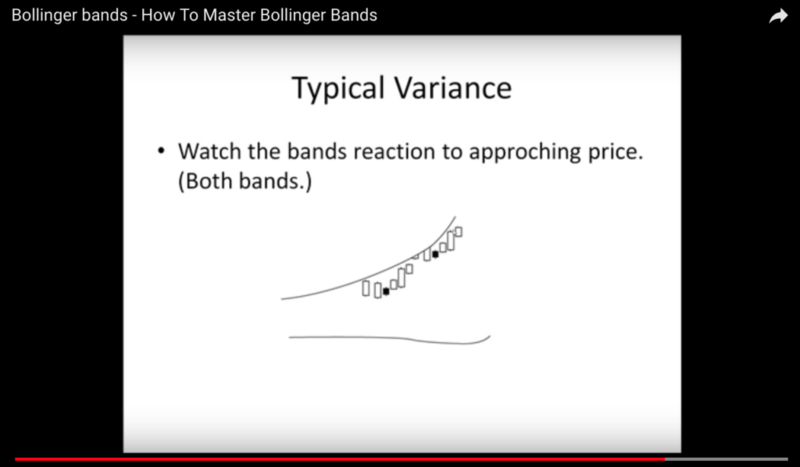 In a 2009 YouTube video, Renegadetrader mentioned curling of the bottom band up toward price tends to slow down upward momentum. “We see the lower band start to move in the same direction as price, which is just an indication that that lower band following price with the upper band is going to slow the move down,” he noted. Bitcoin charts getting exciting again?